This weekend, Doug and I took our golden retriever, Gabby, to Afton State Park. It was a beautiful day, the sun peaking out after a short burst of rain, too windy for a bike ride, but perfect for a hike. 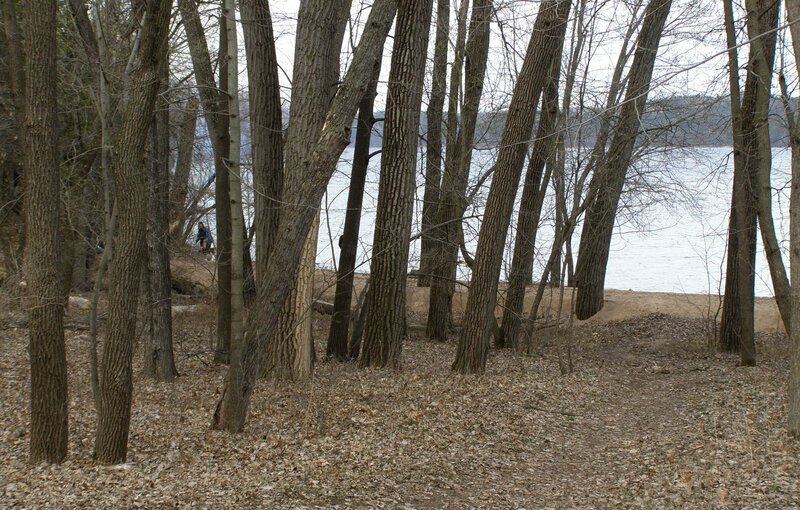 The park is located on the St. Croix River, not too far from St. Paul, and very close to our house. We chose a short 2 1/2 mile hike on some nice trails. 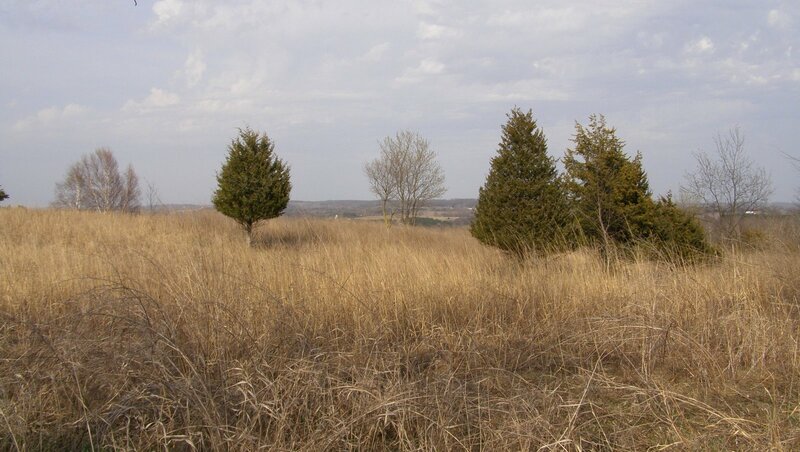 The trails went along the river, through deep ravines, along the bluffs that overlook the river, and over grassy ridgetops. Walking through groves of oak trees, we spotted wild turkey and grouse that Gabby paid no attention to, even when we stopped to watch. I enjoyed the sound of dried leaves under my feet and the smell of spring. Gabby must have liked it, too. She would stand with her nose in the air, closing her eyes against the wind. She might have been imitating me. 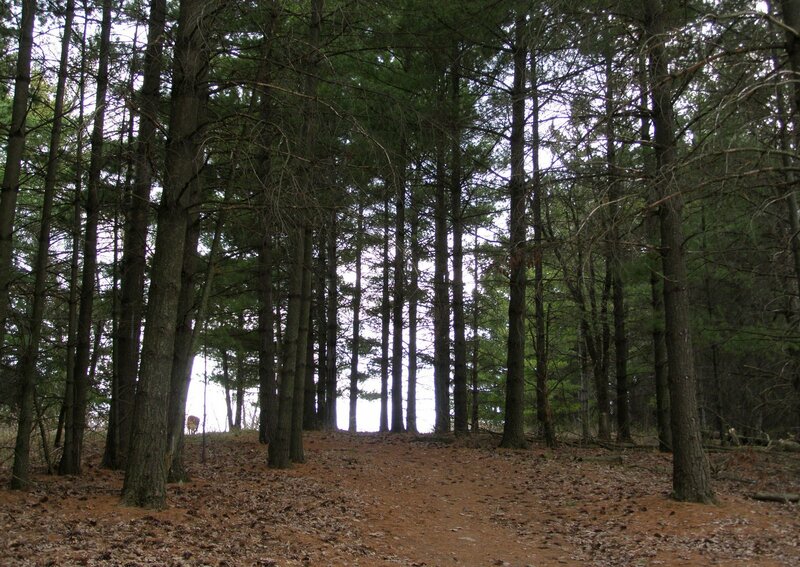 There are 24 hike-in camp sites, about 1 mile from the parking lot if you want to stay overnight. We plan on camping there with the boys this summer. There are also 2 picnic areas and 4 picnic shelters if you just visit for the day.